Yesterday, researchers presented the findings of a new study in which they have developed a method to turn mouse and human induced pluripotent stem cells (iPSC) into microglia, small non neural cells forming part of the supporting structure of the central nervous system. The researchers say their study has implications in studying and possibly treating various diseases of the central nervous system (CNS). Microglia, also known as Hortega cells, are immune cells that reside in the brain and spinal cord. They constitute the supporting structure of the central nervous system (CNS). Their basic function is to defend and repair the brain from injuries caused by invading microorganisms, cellular debris, trauma, stroke, brain tumours, and many degenerative, inflammatory and psychiatric diseases. 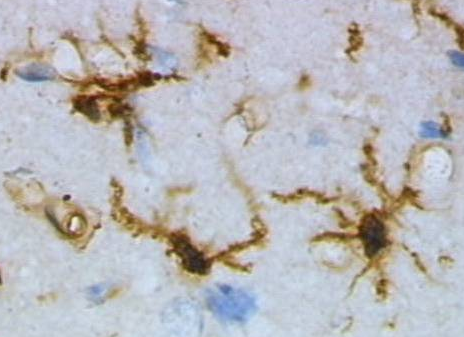 Although, microglia have been used in the past in animals with CNS diseases, at present scientists don't have a method to produce high-purity patient-specific microglia. Developing such a method would be highly valuable, say the researchers of the new study. During their research, the scientists first generated mouse and human iPSCs and then co-cultured them on various cell monolayers, in the presence of several growth factors. With further experimentation, they found that they could derive migroglia by co-culturing iPSCs with OP9 cells. 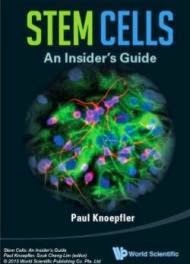 These caused the iPSCs to become hematopoietic progenitor cells (HPCs) which when co-cultured with astrocytes became microglial cells. The researchers also said that these iPSC-derived microglia can engraft and migrate to areas of injury within the brain, indicating they may one day be "useful as gene and protein delivery vehicles to the CNS". This paper has not been accepted for publication by a scientific journal, as far as I know. Looking forward to peer-reviewed results!